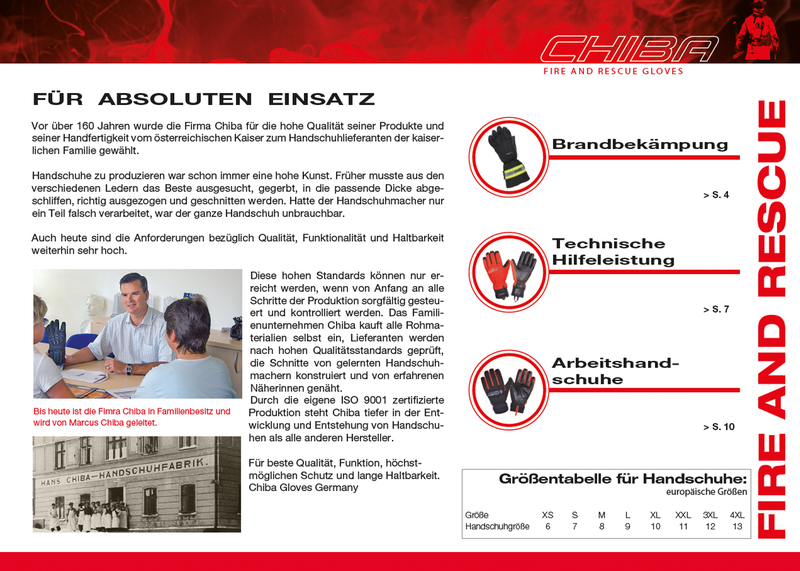 The hands are our most important tool. 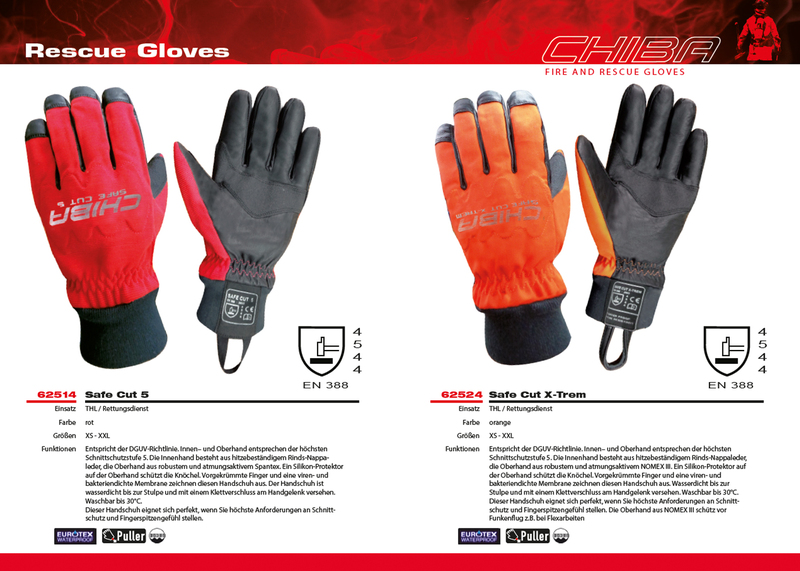 They combine the power of accessing with the ability to perform precision work and are the most important Contact point with the work tool. 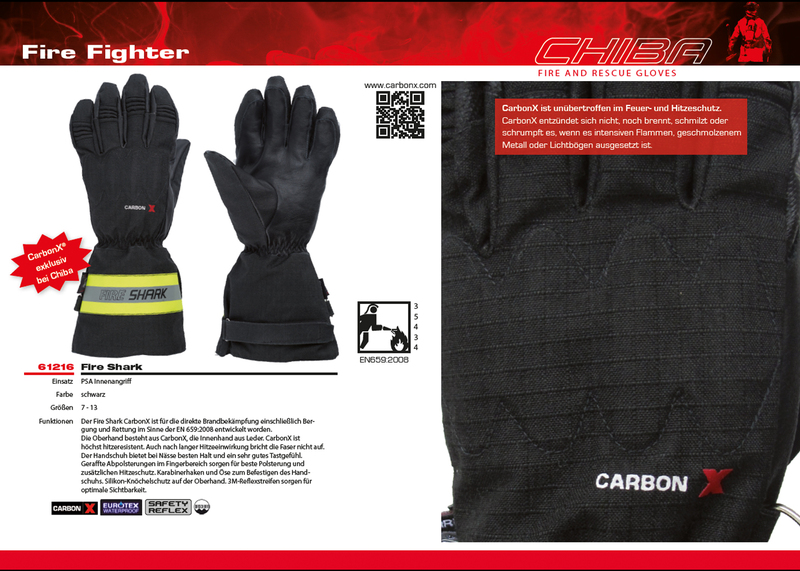 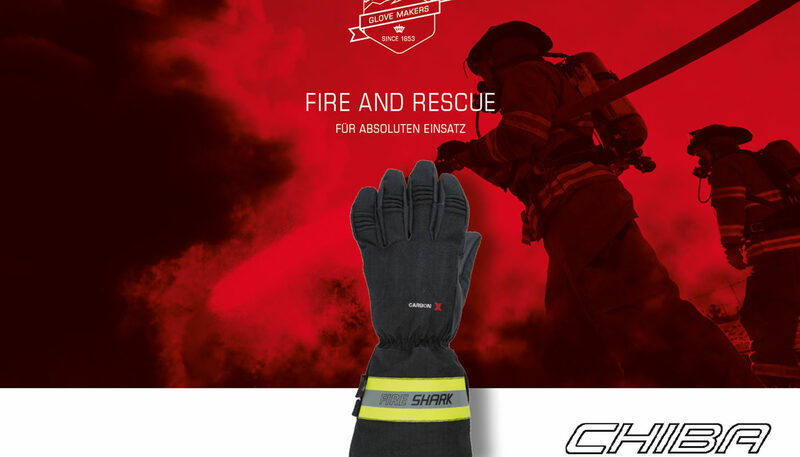 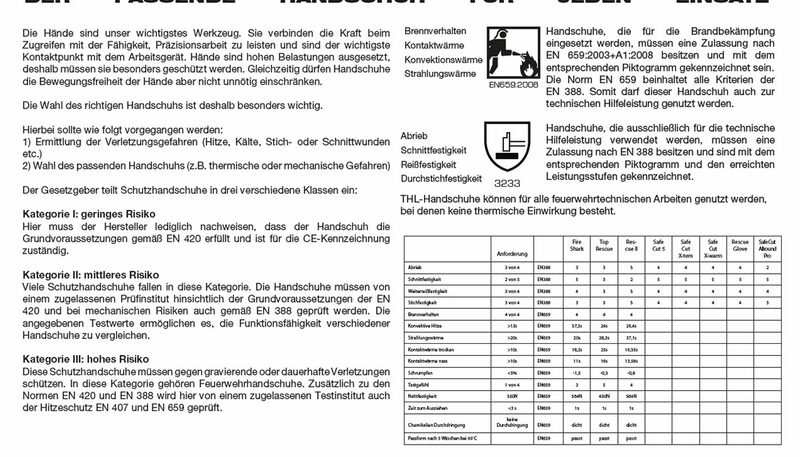 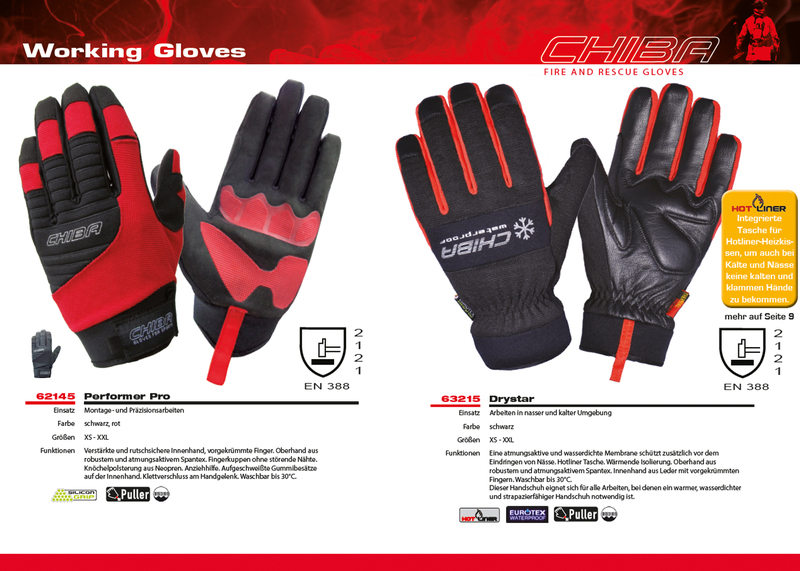 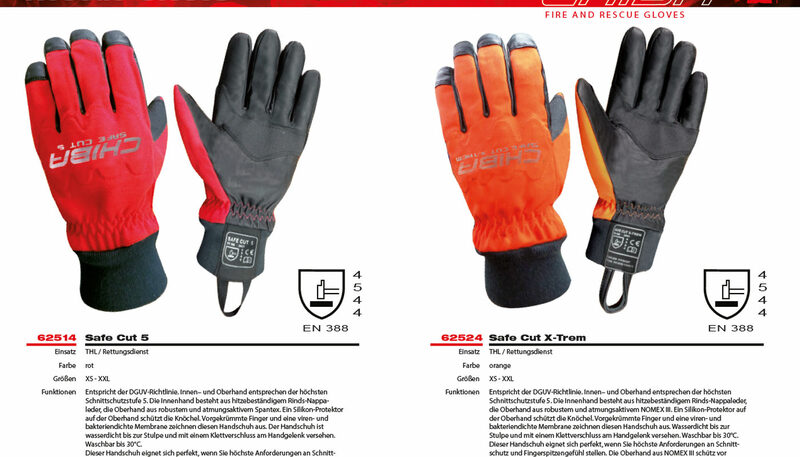 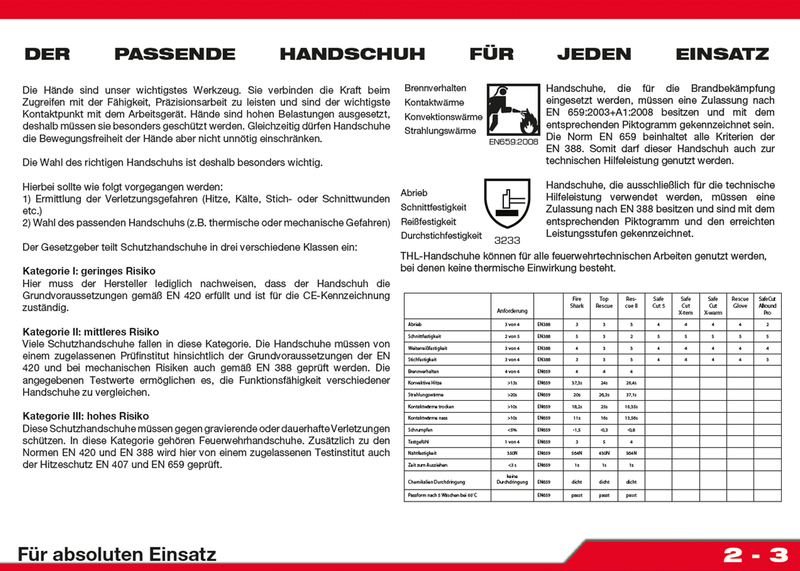 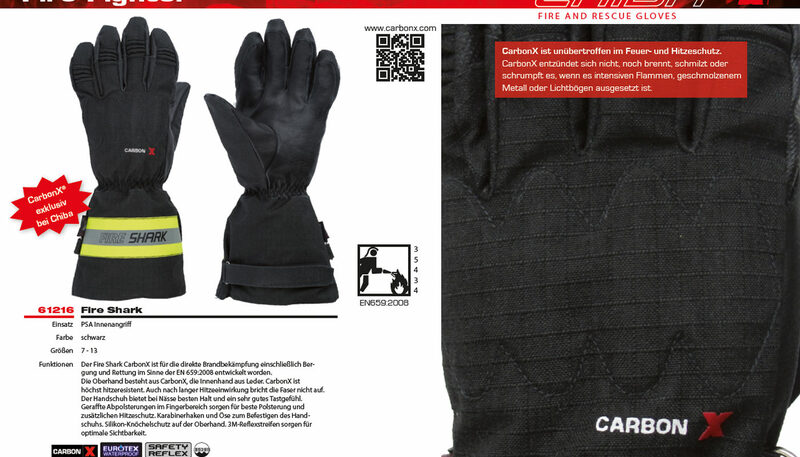 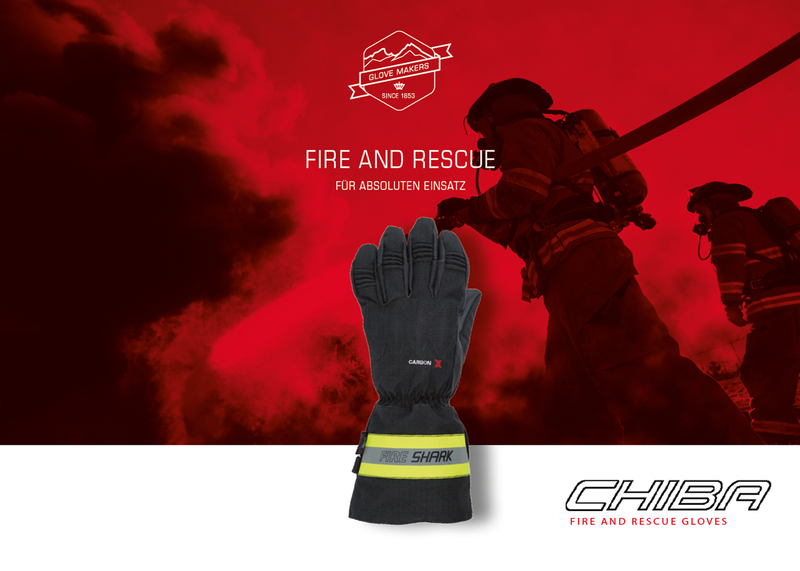 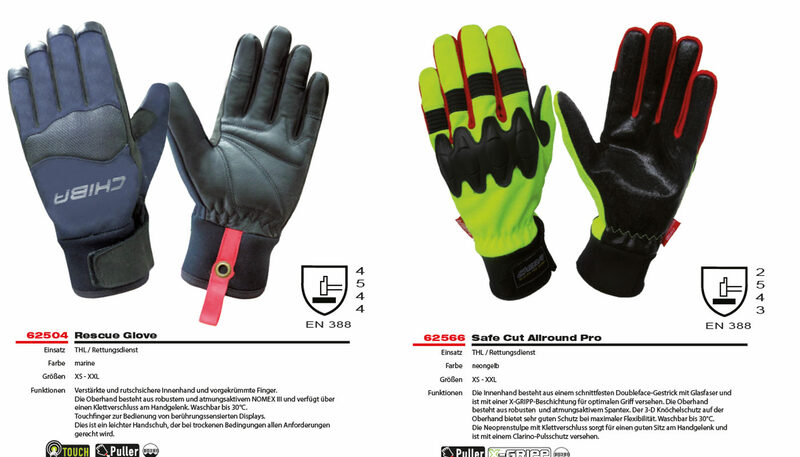 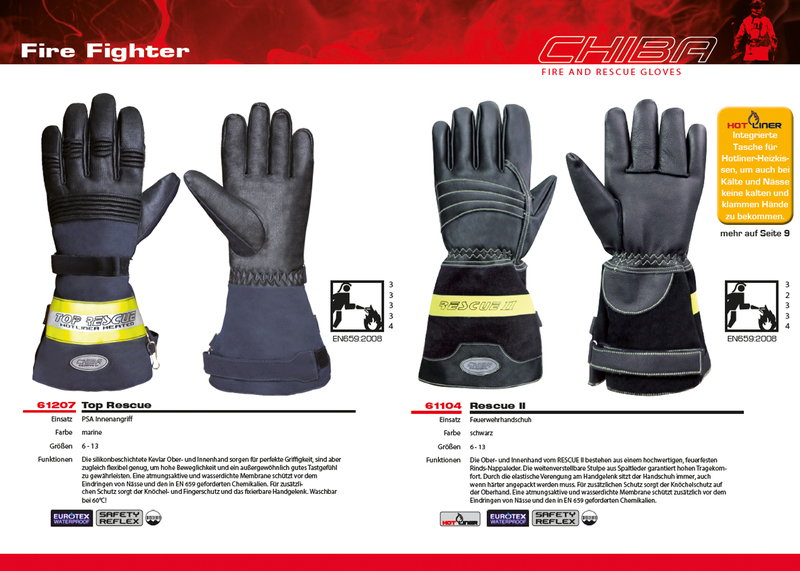 Hands are exposed to high loads, which is why they must be specially protected. 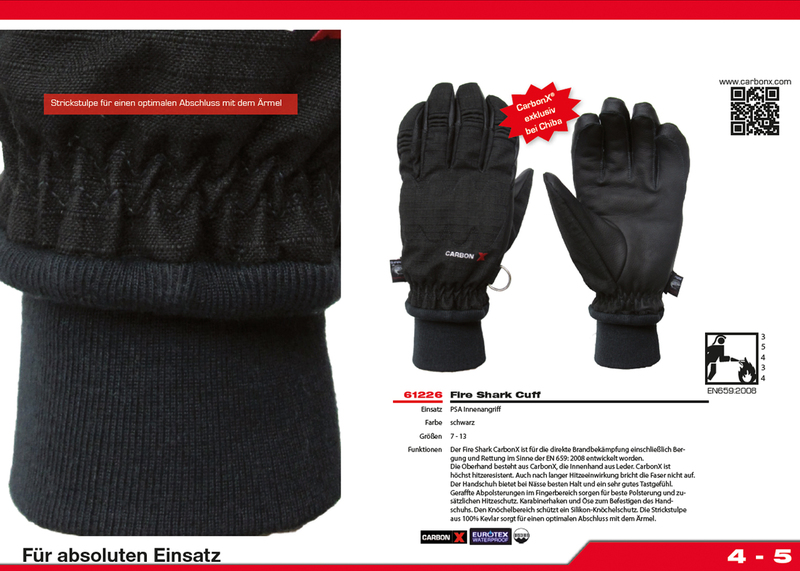 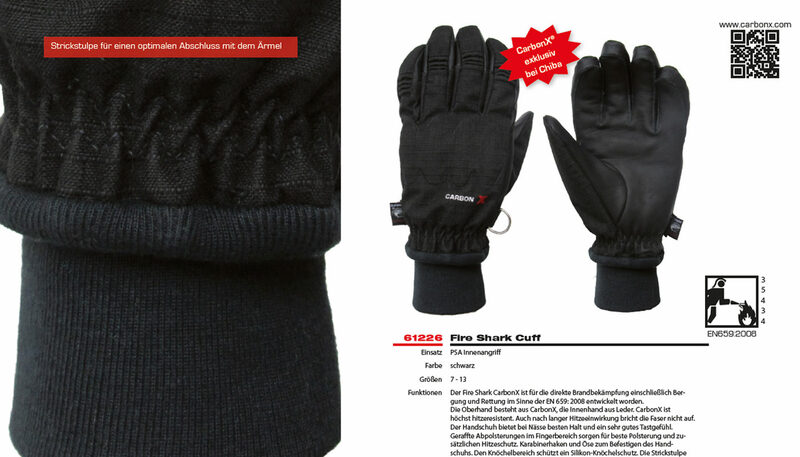 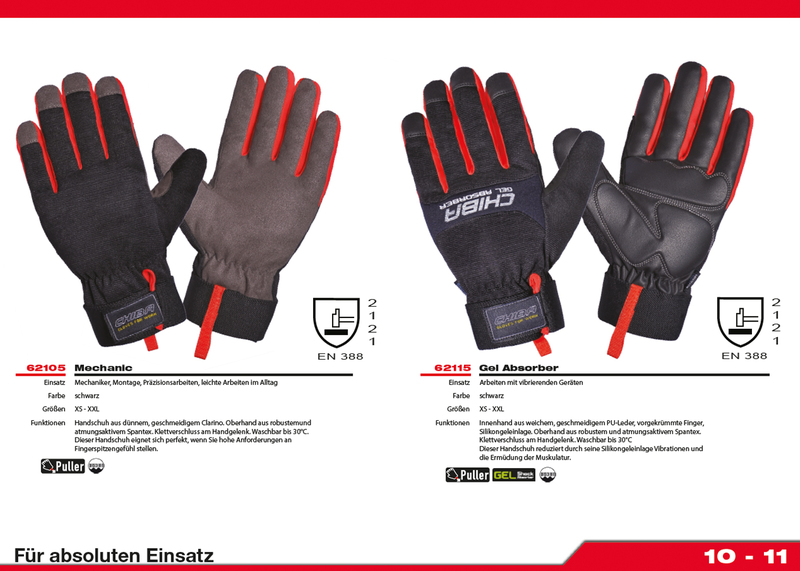 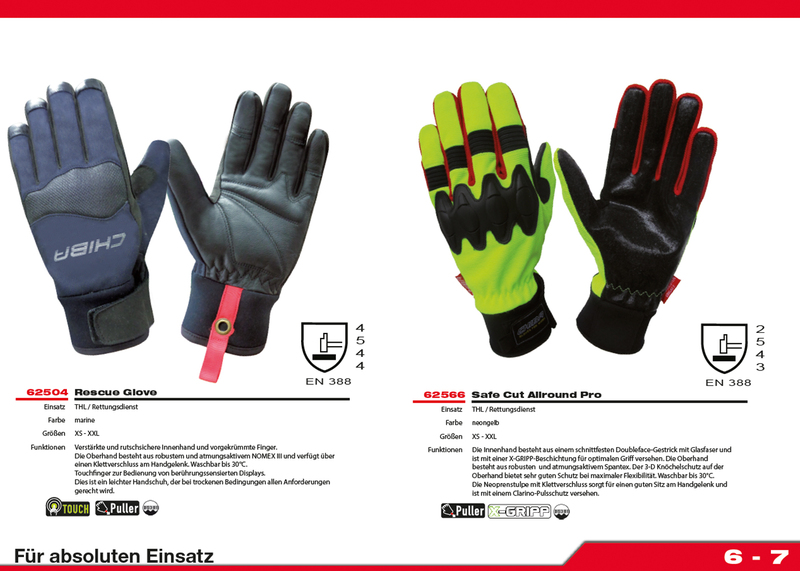 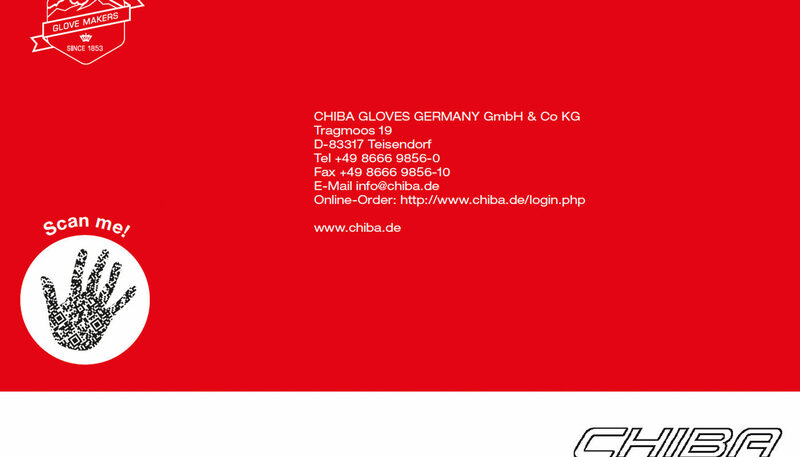 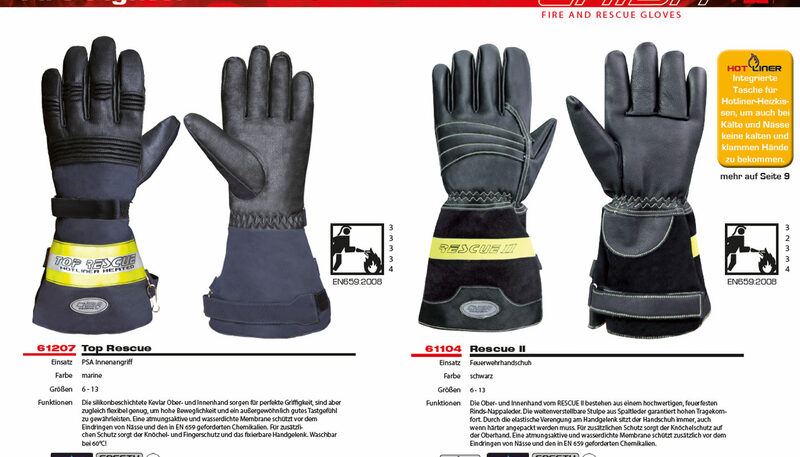 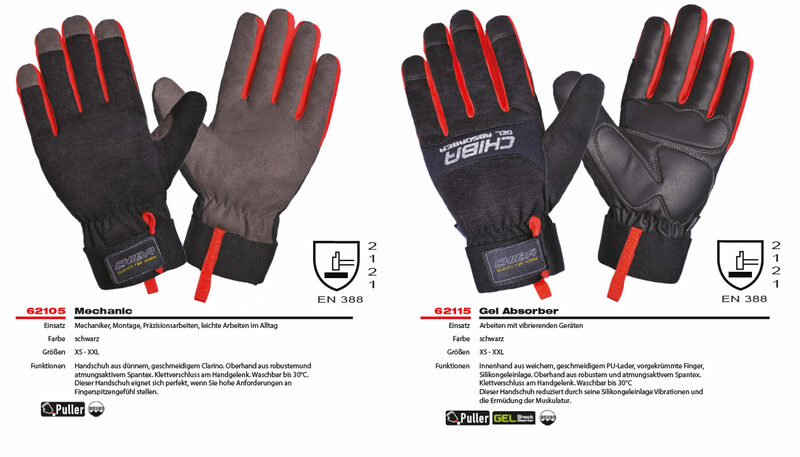 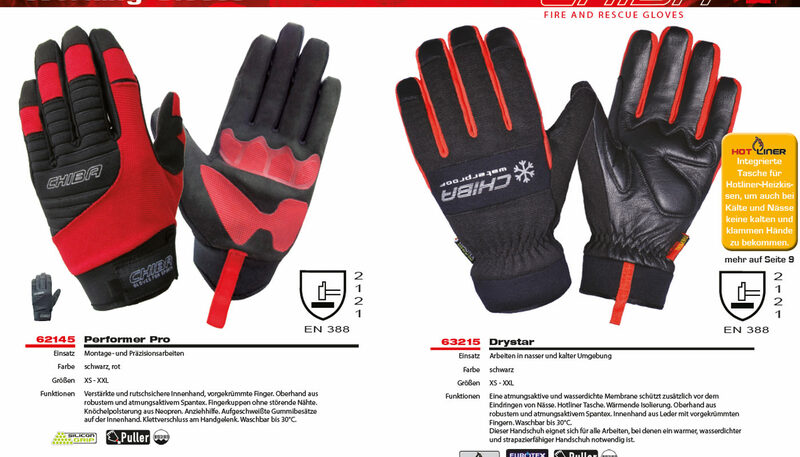 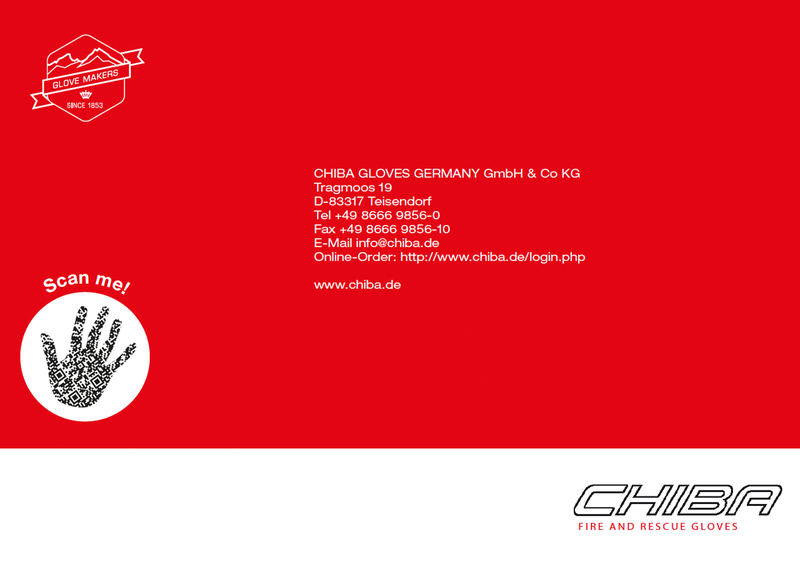 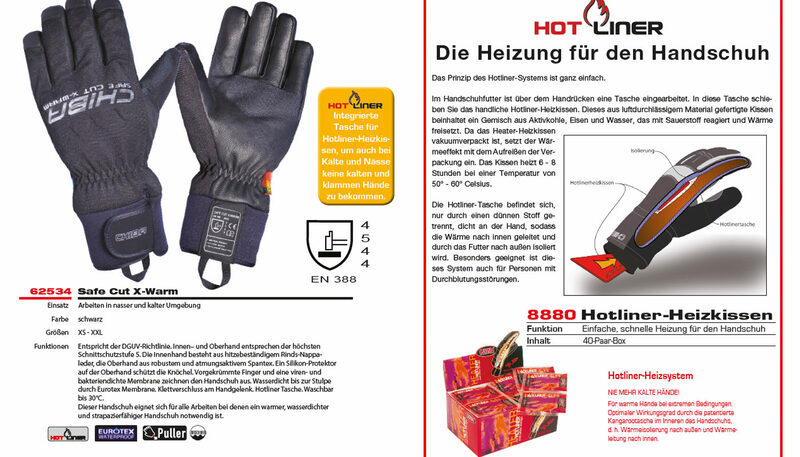 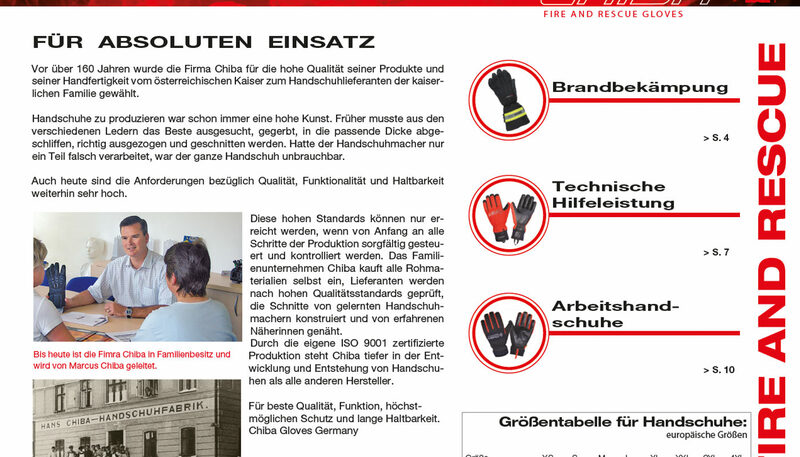 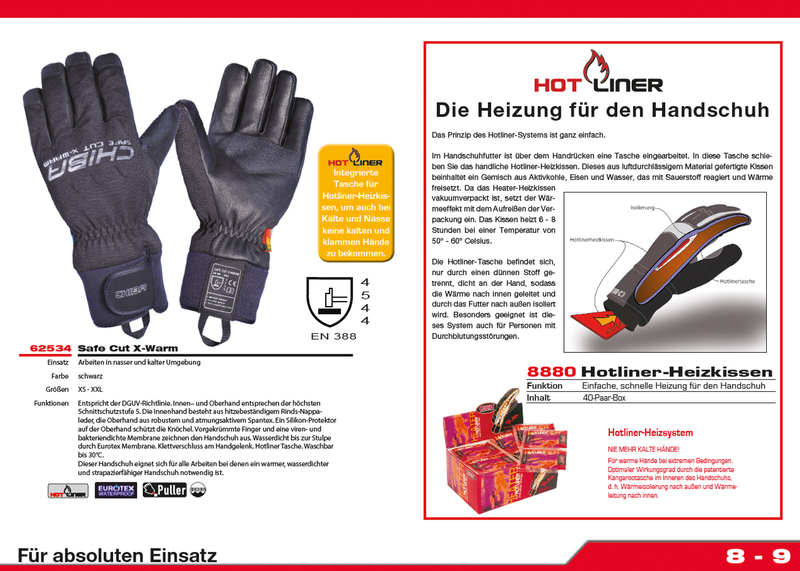 At the same time, gloves Freedom of movement of the hands but not unnecessarily.